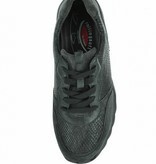 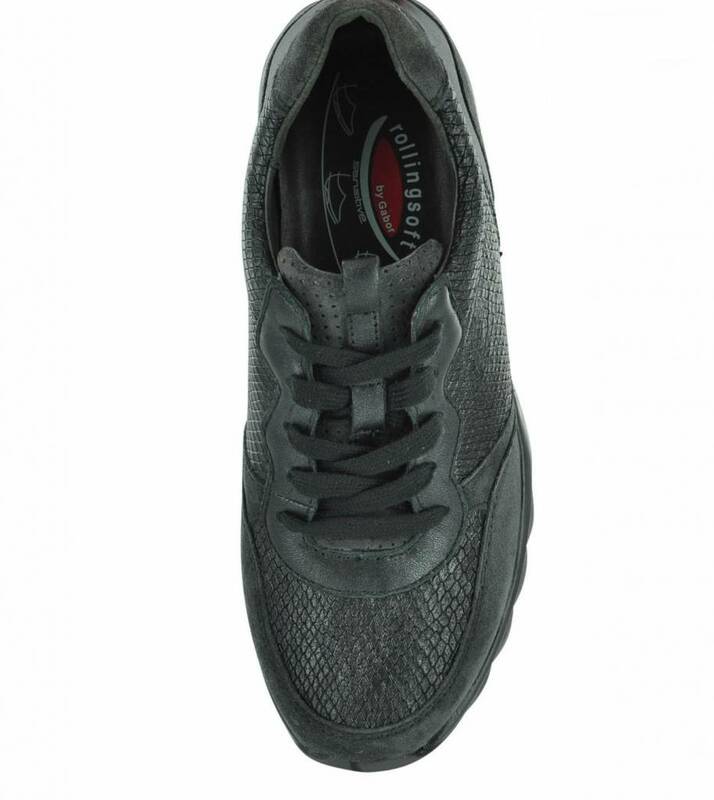 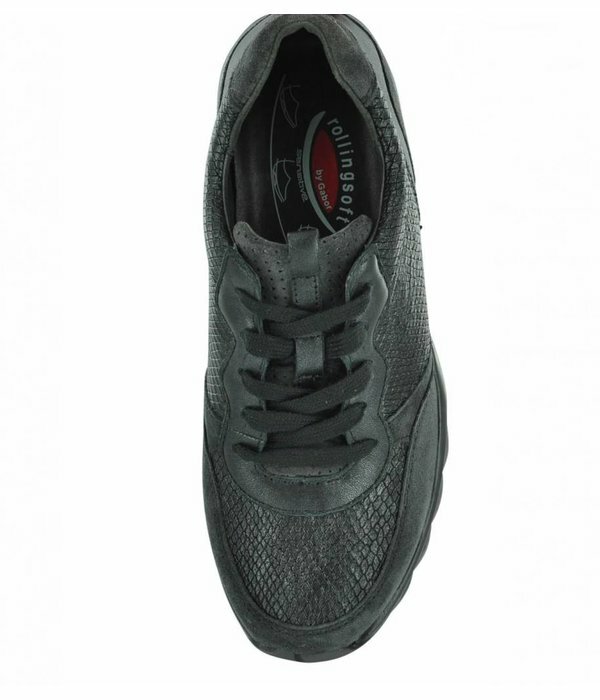 Rollingsoft Sensitive by Gabor 56.968 is a sporty shoe made of genuine leather. 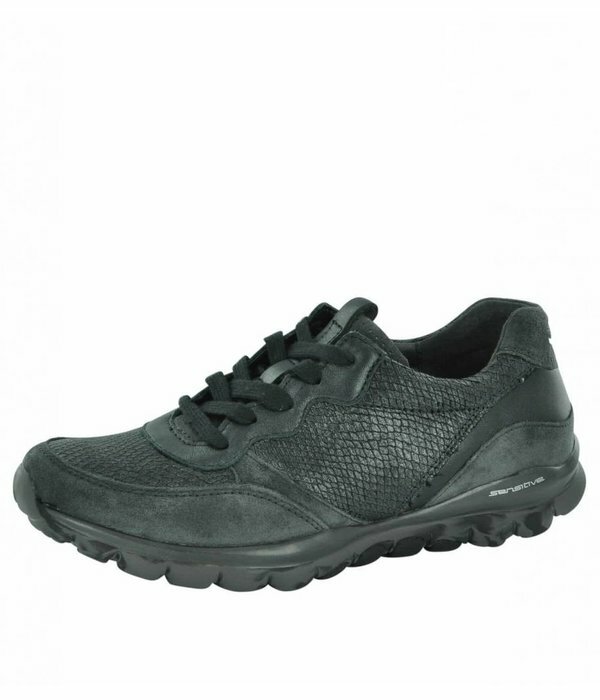 Fusing fashion and sport, Rollingsoft are designed for active walking and light jogging, and are also ideal for leisure trips and holidays when on your feet for long periods. The extremely light and flexible running sole is equipped with the Rollingsoft function - a lightweight stabiliser is integrated into Rollingsoft footwear, which guides the foot through the rolling movement while offering lateral stability. In addition, the lace-up design and the laterally raised form lends the foot additional support. The removable foot bed also offers the opportunity to use your own inserts.